If we look back in time and compare it with the present, we see that lots of changes have occurred in our daily lives. This change has occurred due to technology, from our holiday shopping and the way we watch TV, to the way we interact with people around the globe. The same is the case with restaurant businesses where technology has taken center stage. Now restaurant owners, developers and restaurant technology contractors have set new targets for restaurant businesses. 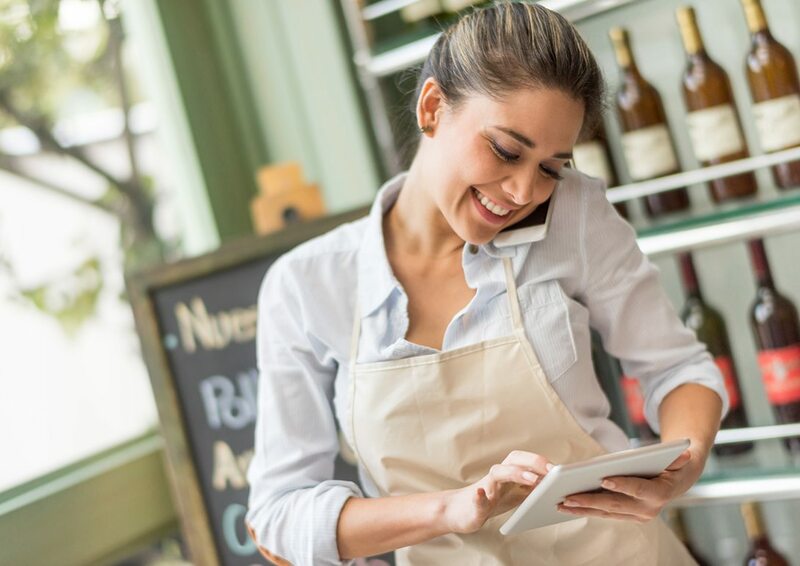 With new cutting-edge technologies, they are leaving no stone left unturned and including these technologies in every sphere of restaurant operations, including online orders, inventory management and improvements in the guest experience. Mobile Point of Sales System: In the recent past, we’ve witnessed the exponential growth in mobile use, and this had led to the growth in mobile restaurant technology. Restaurants are increasingly using mobile online applications and tools in many restaurant operations, such as receiving orders, making food deliveries and receiving payments. Mobile POS has integrated many technologies directly, and there is automatic movement of online orders to the kitchen for preparation and then delivery without any manual labor. POS systems have brought many previous manual operations to the digital platform, and these are being completed now without any manual involvement. As an example, when orders were taken manually, reservation were also taken by phone. Now these processes can be completed online through mobile apps. Guests are informed when their table is free and they can come to restaurant. Now, the restaurant operations team is free to do other duties and their services can be utilized elsewhere in the restaurant. Moreover, new restaurant Micro POS systems integrate many more functions like inventory control, informing guests about new offers and reward programs and much more. Now, restaurant owners can look after the restaurant sales and other operations on their mobile devices without being physically present in the restaurant. They have full control over restaurant operations even from a distance. Inventory Management: Now restaurant owners don’t rely on their memory skills for inventory management. More and more, inventory management jobs are dependent on machines, where software creates a central database without any manual reviewing of sales invoices and data spread sheets. Now, software has become so sophisticated that sales data is automatically tracked and orders for inventory are placed without any human involvement. This has resulted in orders for inventory placed on time; there is no overstocking of perishable items. The loss due to over-ordering and wastage in inventory is reduced, thus increasing restaurant profits. Use of Beacons: Now, customers hate to download different apps for different restaurants on their smart mobile phones. But restaurant managers cannot ignore the fact that smart phone access has great power to attract customers to restaurants by influencing their dining decisions and behavior. The beacons are the answer to this problem. Now with the aid of beacons, restaurant managers can push those relevant content to customers. These include sales alerts, custom menus and discounts offered directly to customers with smart WI-fi enabled phones without any additional downloads through Bluetooth-enabled devices near the restaurant coverage area. Beacons also have back end use in restaurants, and can accept mobile payments and real time gathering data of occupancy in restaurants instead of manual headcount and many other restaurant operations. 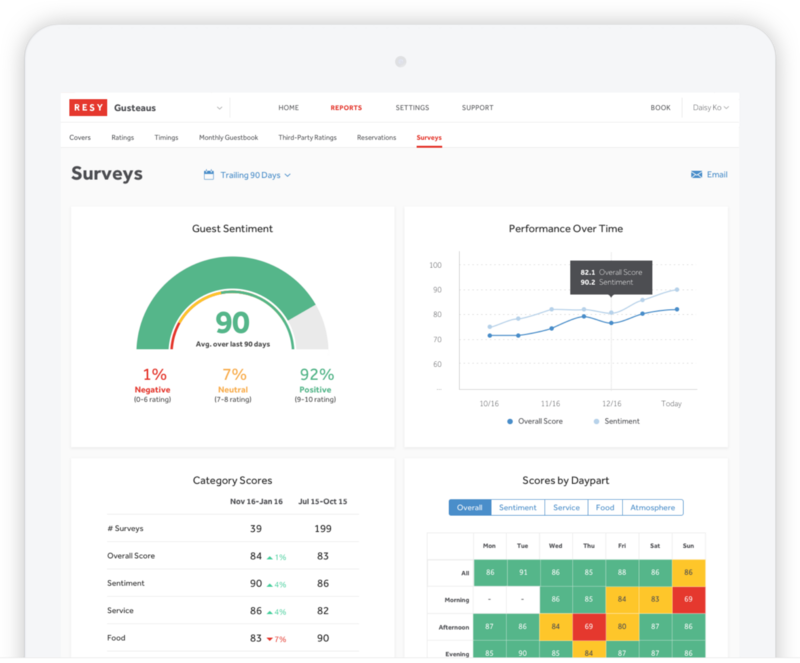 Use of Analytics Software: Restaurant contractors and owners always have one worry as to how they can learn the preferences of customers and provide them a better restaurant experience. But now, new analytic software is capable of looking into customer preferences and behaviors, something that could never be possible with human intervention. Many hard-to-answer questions can be answered with big data analytics, including the question of why there are fewer visitors on Tuesdays and why some menu items are not popular and failing. Big data analytics also help to drive strategy to deal with it. POS system analytics are capable of understanding many factors by using sophisticated algorithms like the one Google uses in selecting websites on its pages. With these analytics, new marketing campaigns and important decisions can be made, which give restaurants an edge over the competition, gain more footfall and increase profts. Use of Smart Cooking Equipment: Technology has not only provided the solutions to inventory management and studying consumer behavior, but have also touched back end operations in restaurant kitchens. Smart cooking equipment in the kitchen, like multi functional ovens are capable of doing multi functional cooking, grilling and smoking and temperature controlled cooking. This equipment comes with a remote features program like overnight cooking, slow cooking and much more, thus removing intervention of chefs. Chefs can devote more time to inventing exciting new dishes, thereby helping restaurants to cater to varied customer needs. Refrigerators and air conditioners have also turned smarter and can be controlled by WI-fi, have environment sensors to adjust temperature as per outside temperature and save on the energy bill. 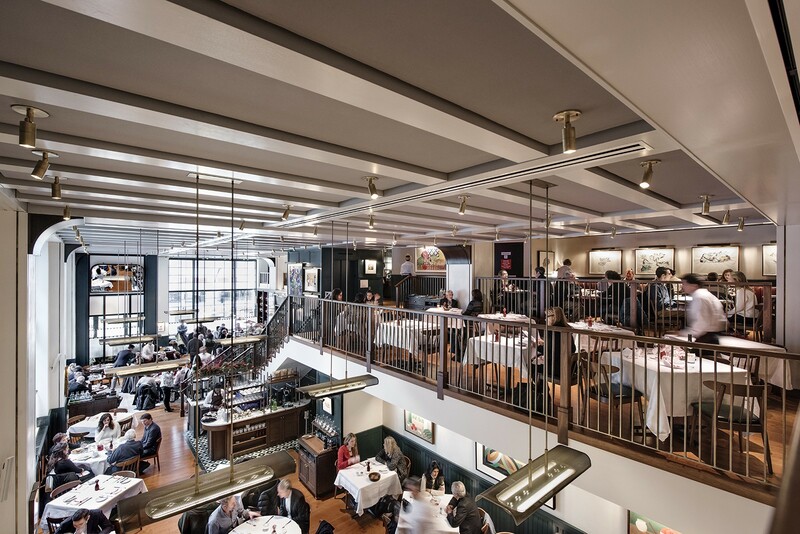 The above technological adoptions in the restaurant business have led to greater savings in restaurant expenses and more profit for the business. Little Gecko technology consultants are a leading restaurant technology contractor in Boston and the greater Boston area. If your Boston restaurant business is in need of a consultation of technology implement, we are here to help you. We can provide you with a variety of services in technology implementation in the restaurant business to lighten your workload and help you to earn more in your restaurant business, including installation of POS Systems, WiFi backup internet, routers, video and music acoustic systems. We are here to provide the latest technology in your business operations, so as to enable you to run your restaurant smoothly.